Photogenic Dental is an old practice with a new name. Formerly called Parkwood Dental Centre, we have a 28 year history of serving families in our community. We believe in dreaming BIG and our team is always expanding. 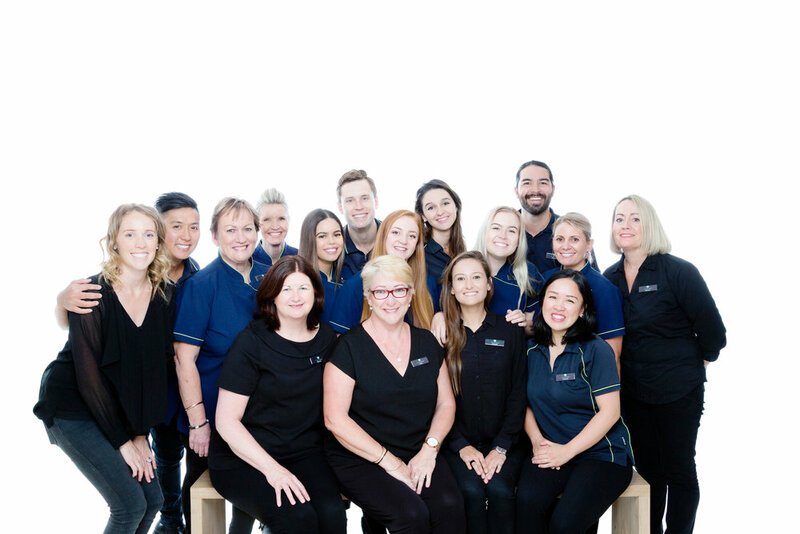 If you would like to join our team, please contact us at info@phdental.com.au. We have a fantastic location (with a second on the way) and one giant and fun filled team of dentists, dental assistants, front of house staff, and business managers. Phewf, that’s a mouthful! Let’s meet who make Photogenic Dental happen!